Understanding the role of Th17 cells in the immune system can be quite a challenge. Axial Digital decided to take on the task of telling such a unique story by creating the Mode of Disease animation featured below utilizing high end 3d modeling and lighting. 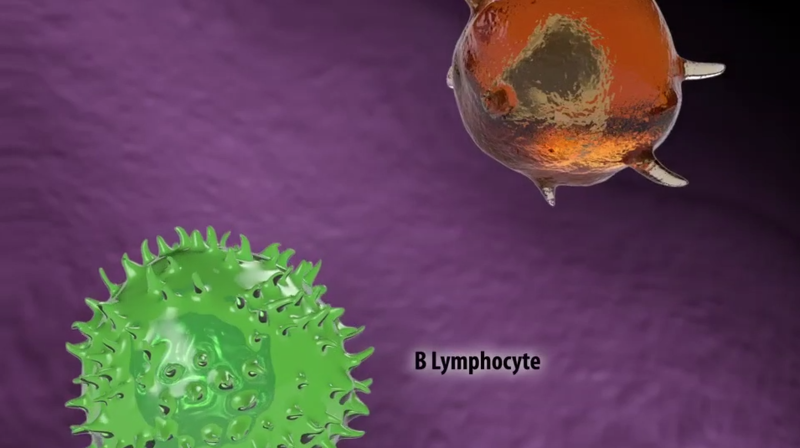 The video effectively helps viewers to understand the complicated interactions of numerous cells and cytokines.